I am sorry to say it has been nearly a year since my last update. Time just got away from me: school started up, my Etsy shop, Christmas, a crazy Valentine's season, school wrapping up and now it's summer again. I'm going to have a go at this again and see if I can stick with it once school starts. Well, what I wanted to share with you today is an invitation design I was asked to work on. I had never heard of this show, but little Alexis is a fan. Her mother wanted to make this the theme for her 1st birthday party. How could I say no?? 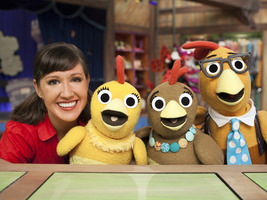 ﻿Anyone heard of The Chica Show on Sprout? Neither had I. I had to do a little research and watch a few episodes to get the gist of it. I find it hard to believe that there is a kids show out there that I didn't know existed (considering I have 3 kids under 7) but there was. I've gotten much more comfortable with my Silhouette diecutting machine and its' design program. I started with my own hand drawn version the characters (Mom, Dad,and Chica). After some scanning and working on the layers the dicuts were ready. Since these are chickens, I used the barn backdrop from my Farm Birthday Invitation design and added in the little chickens in place of the other farm animals. Viola! 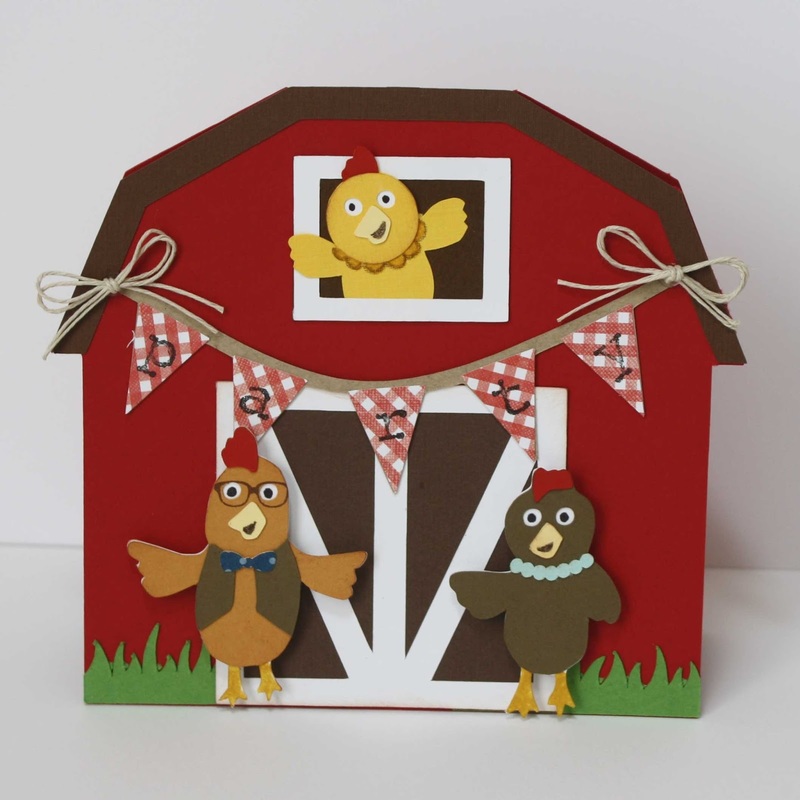 A super special invitation for a sweet little one year old. I hope her she can recognize her favorite characters. 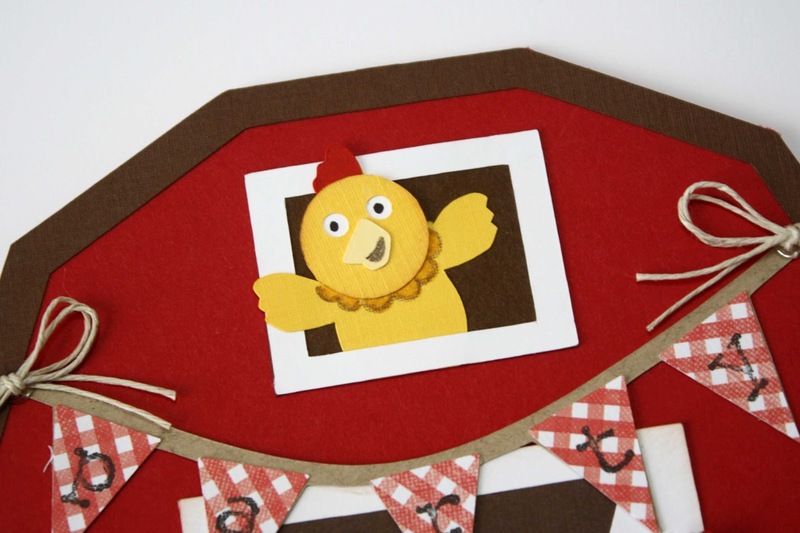 If you are throwing a "Chica" themed party and looking for ideas I have set up a Chica Birthday Party board on Pinterest with some ideas I've found as I've worked on these invitations. 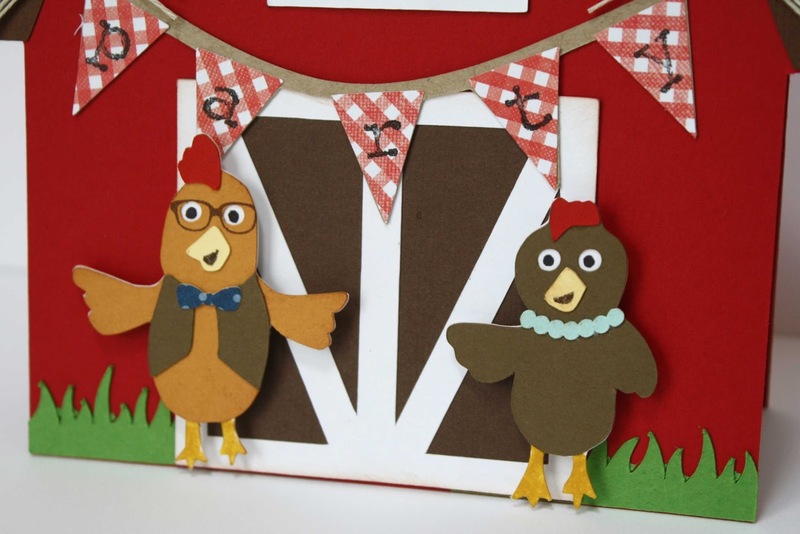 Take a look and maybe they'll help you in your party planning.